During Sony's E3 conference, Sony Head of Worldwide studios Shawn Layden, revealed that God of War is getting a New Game+ mode. More information about the specifics of how New Game+ will work will be revealed at a later date on the PlayStation Blog. New Game+ will be available on August 20 as a free patch update. In order to access the mode you'll need to complete the story on any difficulty. With New Game+ you'll be able to carry over all your progress including abilities, armours, talismans, enchantments, and resources. Players can look forward to battling higher level enemies and more. There will also be a new rarity level of equipment to craft and upgrade, alongside the new "Skap Slag" resource to collect and use to further upgrade your gear. 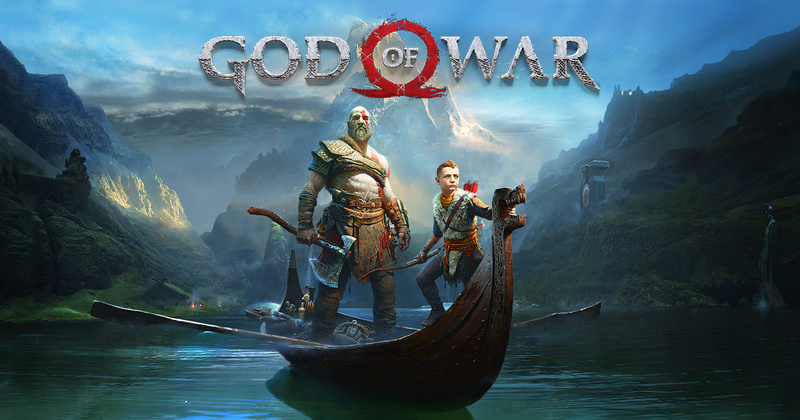 God of War is also adding the ability to skip through cinematics in normal and New Game+ modes, but you'll have to finish the game to use this feature.